Samsung Galaxy S10 and Samsung Galaxy S10 Plus come with the gorgeous Super AMOLED display Infinity-O Display. Samsung Galaxy S10e and Galaxy S10 have a single circular camera cutout, while the Galaxy S10+ has a dual elongated cutout. Brands do not want to show the notches. Apple has used black colour in the wallpaper of iPhone X near the notch to hide it. There are a number of creative Samsung Galaxy S10 Plus punch hole wallpapers are available. 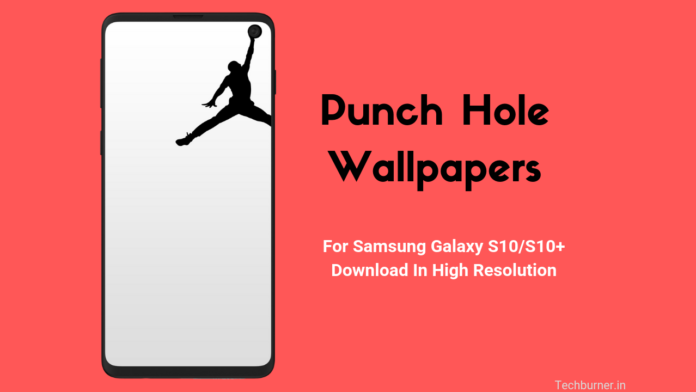 Download Samsung Galaxy S10 Punch Hole Wallpapers in high resolution from the given link. Samsung Galaxy S10 and S10e have a small rounded cutout on the top right corner. 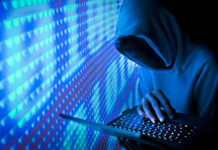 These wallpapers can help you to hide that cutout. And, make your home screen a true full-view display, as Vivo phone offers with a pop-up selfie camera. The concept of the punch-hole display is very unique and looks futuristic, the game changed when Samsung Stepped up with the Flagship series of Samsung Galaxy S10. There is an app called Hidey Hole available on the Play Store which is only compatible with Galaxy S10 series smartphones. Basically, this app has the collection of Punch Hole wallpapers. Most of the wallpapers are from the Reddit and we have already uploaded those cool looking wallpapers in our Google Drive folder. This app lets you adjust the brightness, contrast and saturation of the wallpaper and image scaling is also available. Give this app a try. Click Here to download Hidey Hole App form The Google Play Store. We are providing a whole bunch of Samsung Galaxy S10 Punch Hole Wallpapers, and we will keep the folder updated so all the Galaxy S10 users, keep an eye over here. We will notify every time we will update the folder. This transparent wallpaper of the Galaxy S10 looks amazing. Isn’t it? Unlike the Galaxy S10 and S10e, Samsung Galaxy S10 Plus has the double elongated cutout on the top right corner of the display. Here is the collection of cool wallpapers which you can use to hide that Infinity-O cutout in a creative way. That’s all in this article. Download these cool looking wallpapers for your Samsung Galaxy S10 and S10 Plus. Stay tuned with Techburner to get much more awesome content. Also, which wallpaper do you like the most? Let us know in the comment section below.